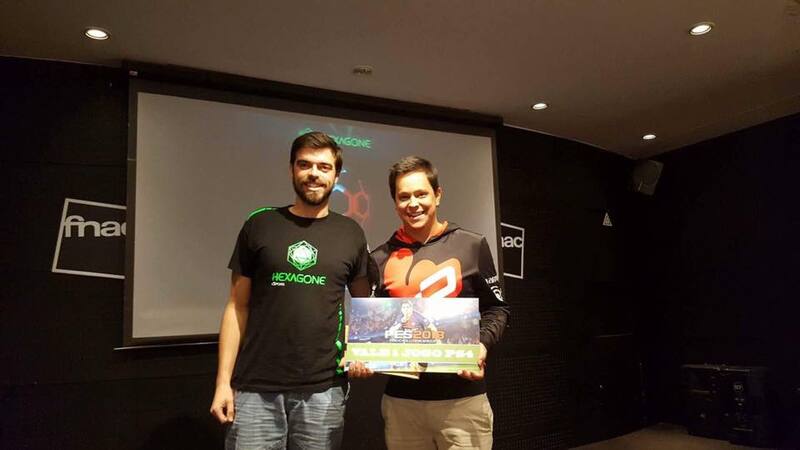 Last weekend, in the store of Fnac in Colombo were played the Playoffs of the League, Pedro Barbosa managed to beat João Policarpo thus ending by winning the First Division of the Portuguese League of PES. On the same day he managed to win the League Cup, beating Fabio Sousa. 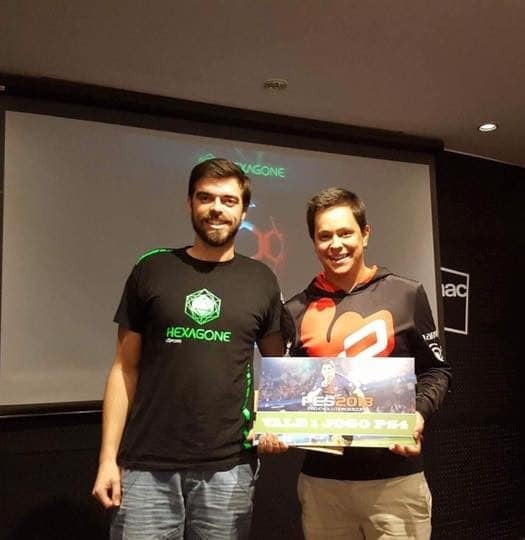 These competitions were supported by Hexagone Esports. 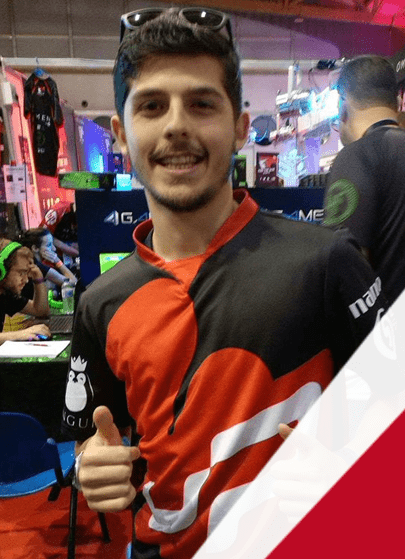 Probably the last competition before the arrival of the long-awaited Pro Evolution Soccer 2018, Pedro Barbosa, acutal National Champion and winner of one of the biggest PES events held in the Lisbon Games Week Miguel Lopes, acutal winner of one of the largest Esports events held in Portugal, the 4gamers. They end this season as they have accustomed us with victories and achievements and will start the new season with the same spirit of ambition and conquest.